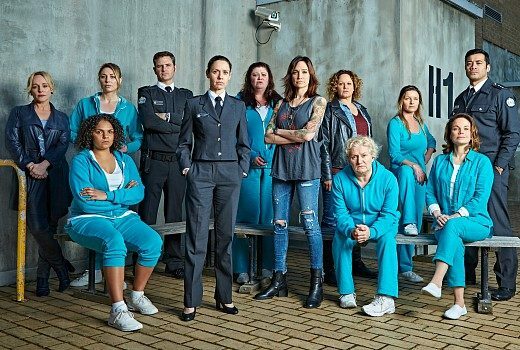 Exclusive: The biggest series in the world gets a chat show, hints of a new local drama, and new scenes for Wentworth. 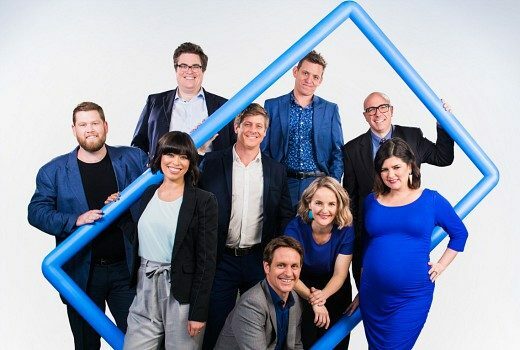 From The Footy Show to The Checkout, & Roseanne -here’s what we farewelled in 2018. 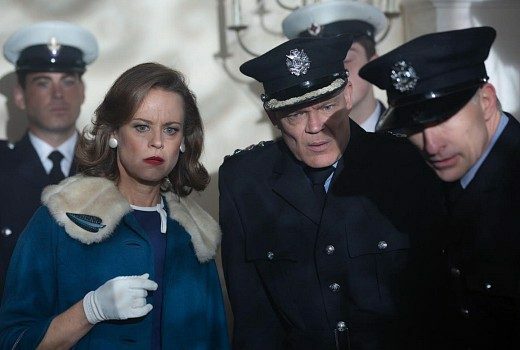 Nadine Garner talks frankly on the turmoil behind hit show and ABC’s lack of enthusiasm. 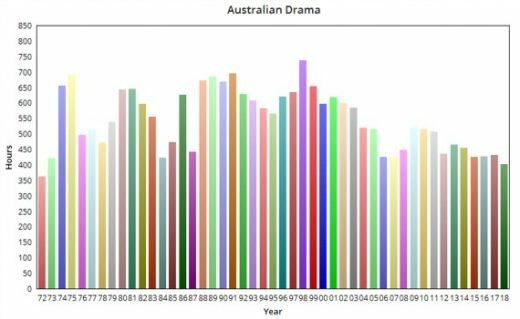 2018 looks set to deliver the lowest amount of Australian TV drama hours in over 45 years. 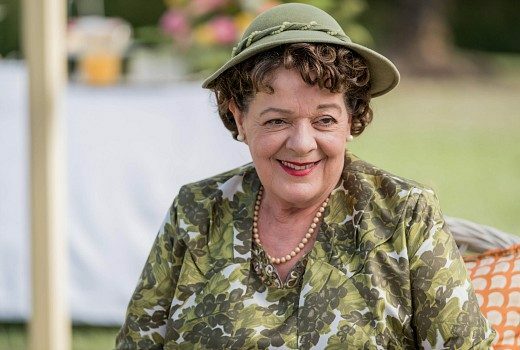 What will be the legacy for A Place to Call Home? 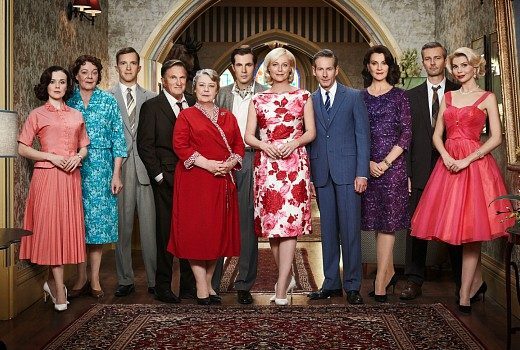 Audiences responded to traditional storytelling & family say cast, as Bevan Lee drama wraps. 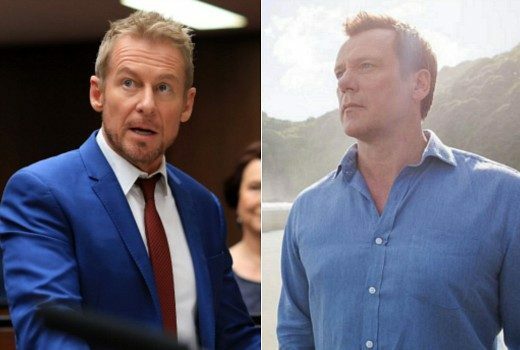 800 Words and Rake are about to screen last-ever episodes. 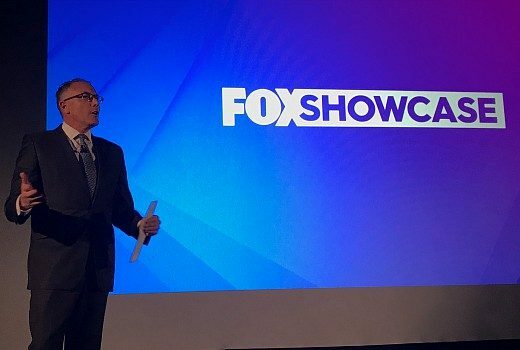 Foxtel secures FX titles as part of a makeover for its channel as the home of FX, HBO and Foxtel Originals. 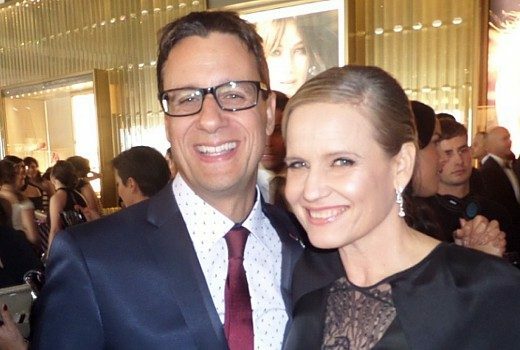 Fans stepped back in time for a Foxtel premiere screening at the State Theatre. 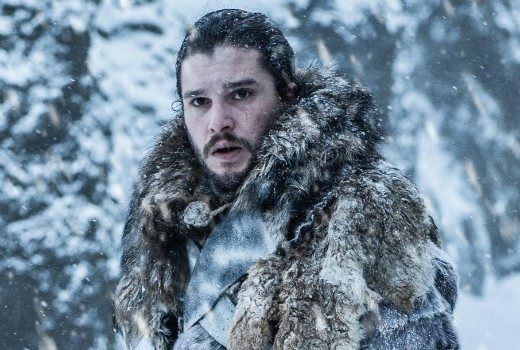 Deborah Kennedy says ending the hit Foxtel series avoids it limping on endlessly. 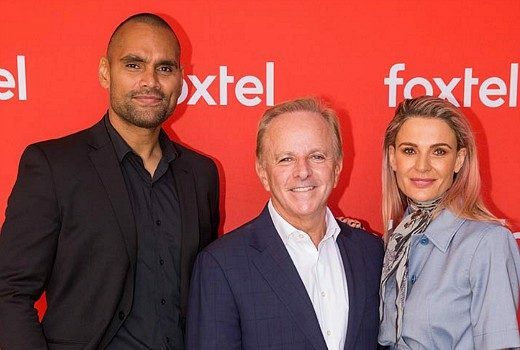 Foxtel is expected to make a statement regarding hit prison drama at the end of current season. 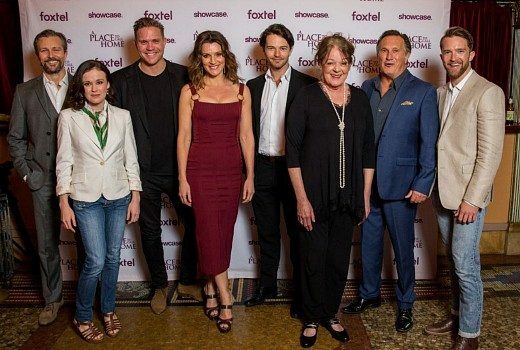 Andrew Winter, Wentworth & A Place to Call Home cast amongst Foxtel’s stable of stars walking the red carpet.